This is the second episode based on the one-day ‘Pivotal Conversations’ conference which took place at Bridgend College on Wednesday 15th July on the theme of Children, Mental Health & Behaviour. Colleagues from many areas including The Police, Social Services and Education joined the conversation and over the summer we are presenting some audio clips from the event so everyone can benefit from the conversations which took place. 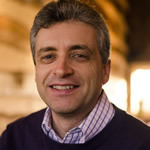 We hope that hearing from the first Pivotal Conversations conference will inspire you to get involved with the forthcoming events which will take place in the new academic year 2015-16. 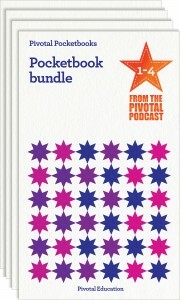 Newly-created Pivotal Podcast Pocketbooks are now available from Amazon. 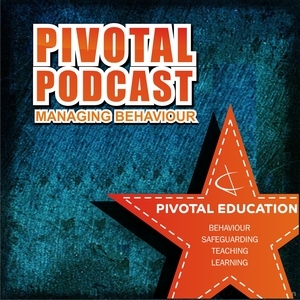 There will be a huge range of Pocketbooks from Pivotal Education, starting with the edited transcripts of some of the most popular episodes of the podcast. 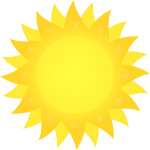 The idea of releasing written versions of episodes came from listeners who wanted to be able to make notes and use the content in different ways. If you would like a particular episode to be converted into an ebook, please let us know!